Mommy Maestra: The Scholastic Summer Challenge Is Waiting For You! The Scholastic Summer Challenge Is Waiting For You! The Scholastic Summer Challenge has officially begun! Last year, students around the world logged 52,710,368 reading minutes. Were you one of them? Studies show that many children fall behind during the summer months and have to relearn concepts in the fall once school starts again. One way that parents can help their children is to encourage them to set up a summer reading program. Make it fun by printing up reading charts, bookmarks, book plates, and more. Then sit down and set goals together. For example, you might decide that your child should read 15 minutes a day, one chapter book a week, or 20 pages every night before bed. Be sure to reward your child for the effort that he or she puts forth. 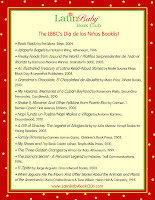 Latino children especially, need to work on developing and maintaining their literacy skills. Summer is a valuable time that parents can use to help their niños strengthen their reading skills. This is also an opportunity to read books that your child will enjoy, but might not get a chance to read in school. And I also believe that this is the perfect time to promote cultural pride and explore the diversity both within our Spanish-speaking world and outside of it. 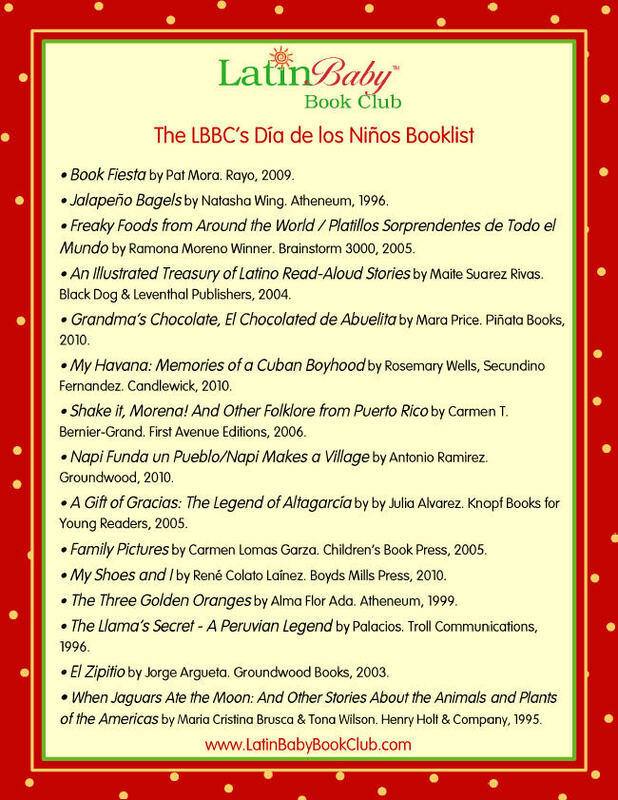 To help you get started, download the Día de los Niños Booklist that the Latin Baby Book Club has put together to celebrate diversity within the Latino culture. If you decide to participate in the Scholastic Summer Challenge, your child can go to their site and log their reading minutes. And as added incentive to read, your child can tackle weekly challenges and be entered to win digital prizes for completing weekly goals. Parents can also use the site to learn ways to encourage their child to read more this summer, find booklists, print activity sheets and reading certificates, as well as download the Family Participation Guide, which helps you discover ways to use the Summer Challenge at home. The guide include pledge cards, reading logs, a certificate of achievement, various Word Girl activity sheets, and more. You can even sign up to receive weekly emails about your child's reading success. Teachers can also use the site to track their students reading progress throughout the summer. They can take advantage of the booklists, too, and download the Classroom Participation Guide to incorporate the Summer Challenge into lesson plans. The best part of this summer reading program is, in my opinion, the fact that it is easy and open to children and families everywhere. To register your children or students, head on over to the Scholastic Summer Challenge website and get started! Disclosure: I was not compensated in any way to write this post. We are just avid readers and Word Girl fans! Word up!